Roland Schäfer (in preparation) Probabilistic German Morphosyntax. 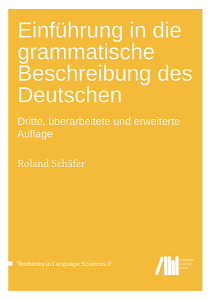 Book version of my cumulative habilitation thesis of the same name. To be submitted in 2020. 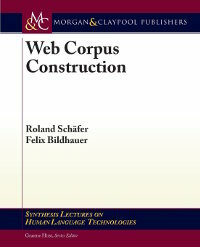 The book can be downloaded freely under an open access license (CC-BY). If you use the book, why not do me a favor and tweet it @codeslapper or send me a message? 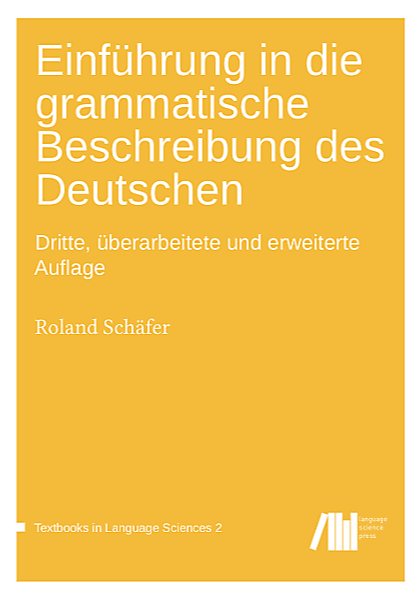 Or visit the book website grammatick.de. Previous editions: second edition, first edition.